Ordinary foaming soaps, shower gels and bath additives contain harsh detergents and fragrances that can damage dry, sensitive skin. Foaming soaps and shower gels strip oils from the skin leaving it unprotected and even more likely to become dry. Because soaps and detergents can be very damaging to dry, sensitive skin you should try to avoid using them where possible. Soap substitutes are alternative cleansers which can clean like soap or shower gel and contain emollient oils to protect and moisturise the skin. You use them just the same as you would a normal soap and they can be used all over the body. Because they contain no harsh detergents, soap substitutes do not create bubbles or foam. Remember, bubbles are not needed to cleanse the skin. 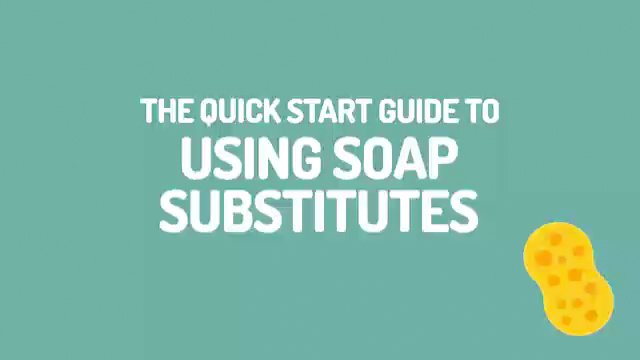 Some soap substitutes are available as wash pumps and shower gel packs for convenience in use. Washing up liquids also contain harsh detergents and can be very bad for dry skin. Hot water doesn’t help either. Don’t think that this is an excuse for not doing the washing up though - wearing rubber gloves (hypoallergenic ones if possible, or with cotton gloves underneath) can stop skin being affected. At bath-time, emollient bath oils can be added to bath water to cover the skin in a layer of emollient oils. This is very useful for children who have baths as part of their daily routine or as an additional way of hydrating and protecting you or your child’s dry skin. Instead of using hot water, use warm water and add an emollient bath oil instead of bubble bath. Don’t use bath oils and bubble baths together though, because the chemicals in the bubble bath will break up the emollient bath oils and make them less effective. 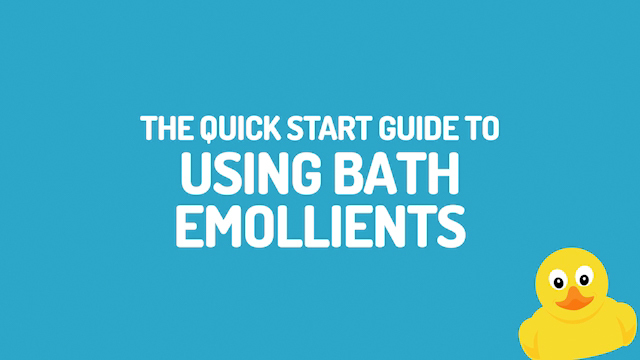 DON’T use soaps, bubble baths or foaming shower gels, which tend to dry and irritate the skin. If it bubbles or foams it dries the skin. DO use a soap substitute for washing; it does not need to lather and your skin will still be clean. Bubbles are not needed to clean the skin. NB Some cleansing products may contain added moisturisers in an attempt to limit the damaging effects of soap: it is better to avoid soap in the first place. DON’T wash with hot water, use tepid water to minimise removal of natural oils from the skin. DO use a special liquid bath emollient which is designed to disperse efficiently in the water, or use a specially designed shower emollient if you prefer to shower. (Make sure to place a non-slip mat in the bath or shower). DON’T vigorously towel the skin dry because this makes dry skin conditions worse. DO gently pat your skin with a soft towel after washing.